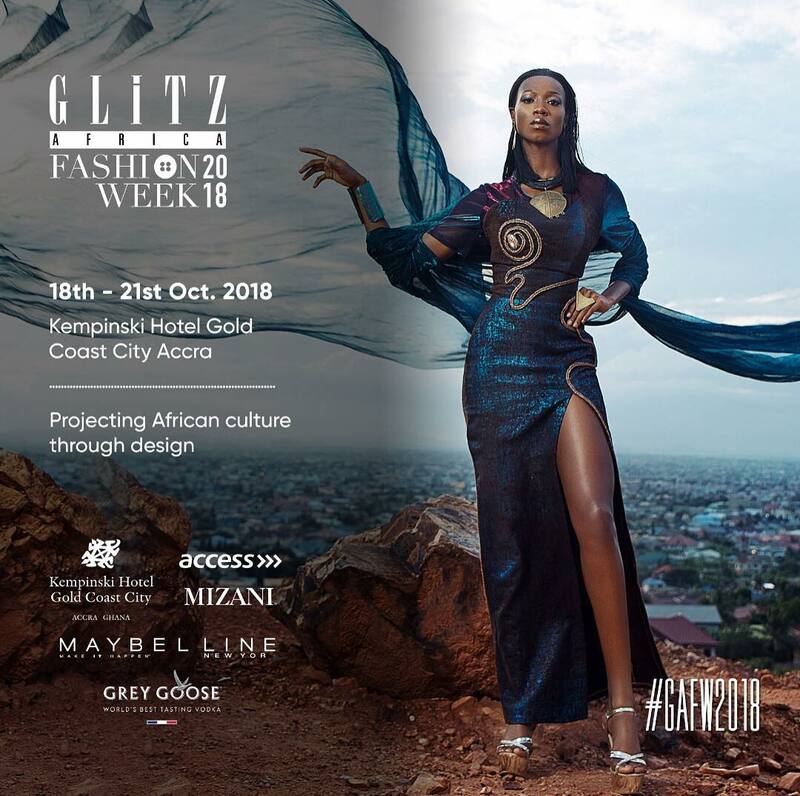 From the 18th of October to the 21st of October, 32 designers will be showcasing their new season collections at Glitz Africa Fashion Week, Ghana. 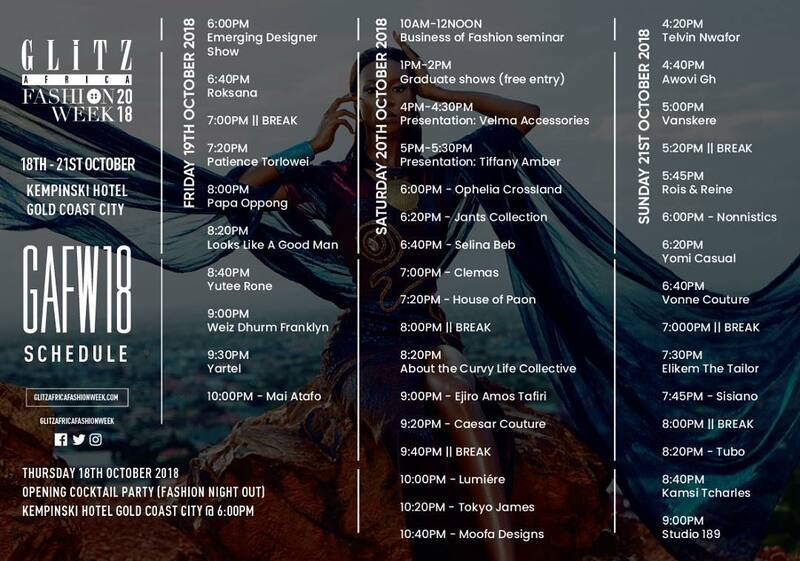 The annual fashion event is back with its sixth edition, bringing together esteemed industry players, fashion enthusiasts, models, emerging and accomplished designers from all around Africa. 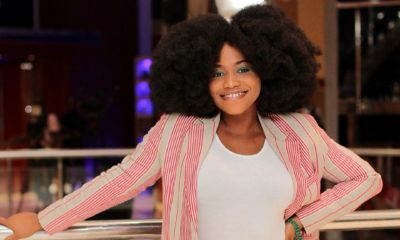 Glitz Fashion Week is set to hold over the weekend at the plush Kempinski Hotel, Gold Coast city, Accra. 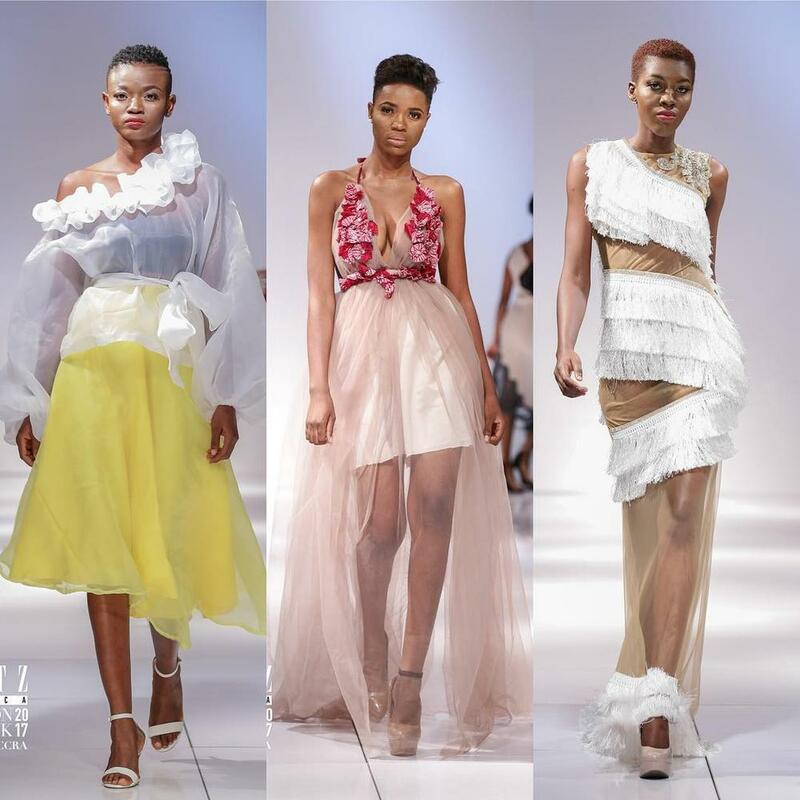 This year the organisers of the fashion show Glitz Africa, organised the Young Creative Design Talent competition to harness the skills of emerging designers and to give them a platform to showcase their designs to an international audience. The event will begin with opening cocktails and night out with fashion insiders. 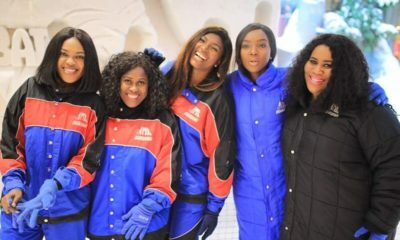 Some of the designers set to showcase include Ejiro Amos Tafiri, Yomi Casual, Yutee Rone, Roksana, Weiz Dhurm Franklyn, House of Paon, Moofa Designs, Sisiano and many more. Here is a list of the event line up and fashion show schedule.